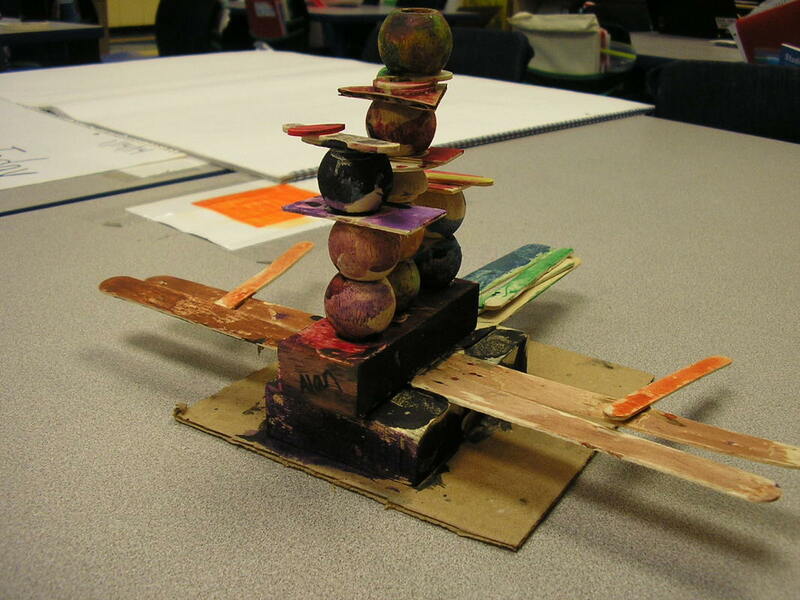 ​In early February all students will be working on Square 1 Art, a Fundraiser using their artwork. 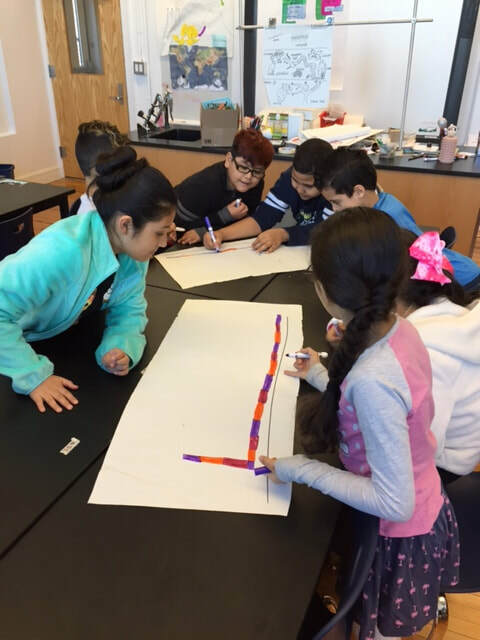 Third graders will be making self-portraits in connection to the Freedom Fighters unit. 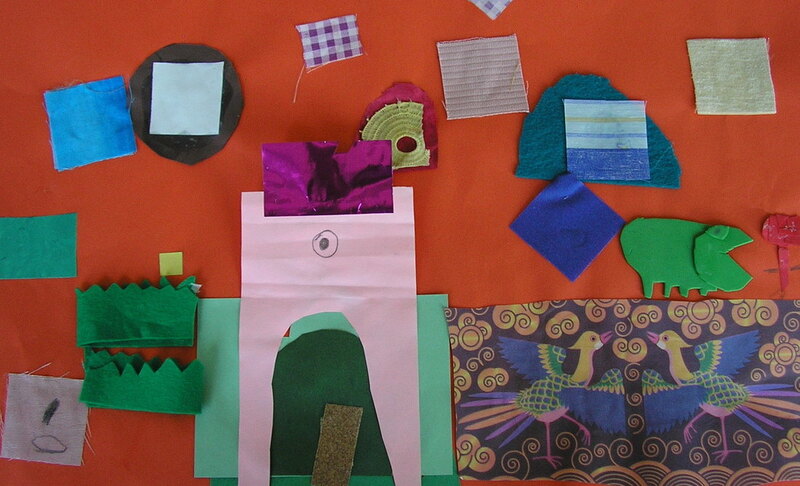 Second grade will create collages, while other grades will explore other 3D materials. 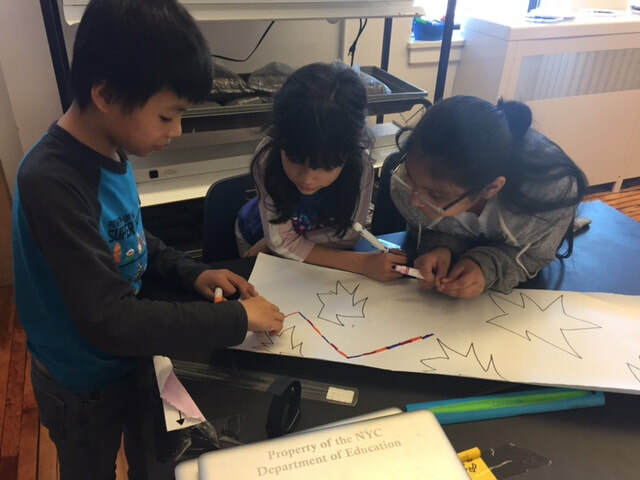 In STEAM students will explore game design techniques and will create both board games and video games about Freedom Fighters. ​Students have been working on exercise and fitness techniques. 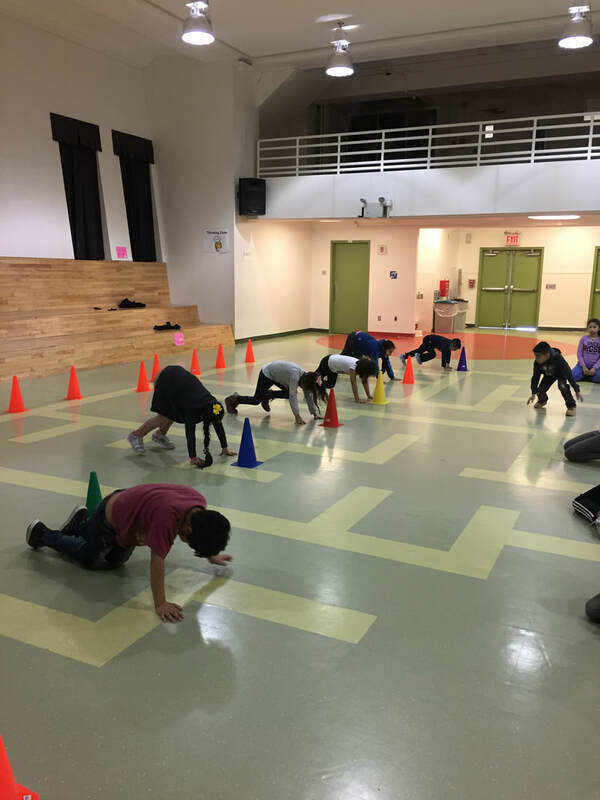 Students will learn about what happens to their bodies during exercise and fitness activities. Our "Freedom Fighters" unit will focus on Bill "Bojangles" Robinson, who overcame adversity to become a renowned tap dancer while America was segregated. 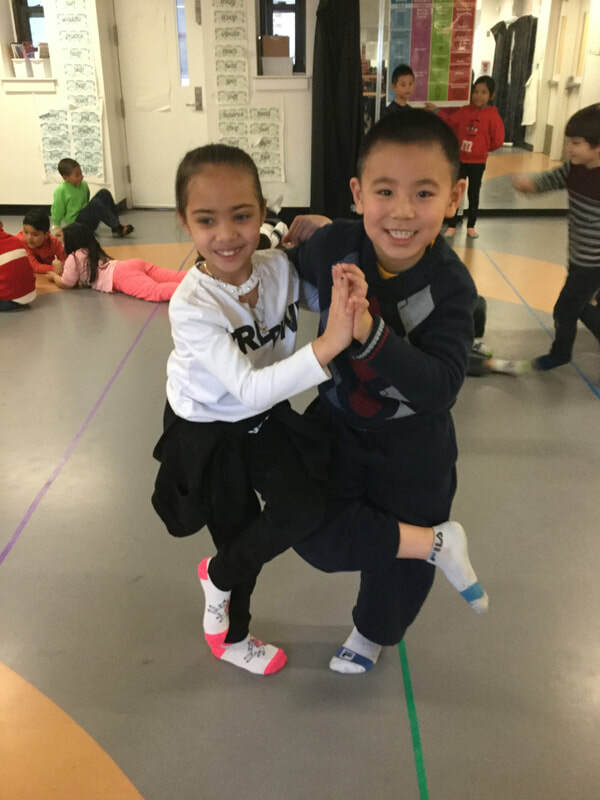 Basic tap steps will be learned and students will then create their own tap rhythm that goes along with verses from the poetic book, Rap a Tap Tap, Here’s Bojangles, Think of That!